This review is long overdue…and also just long. 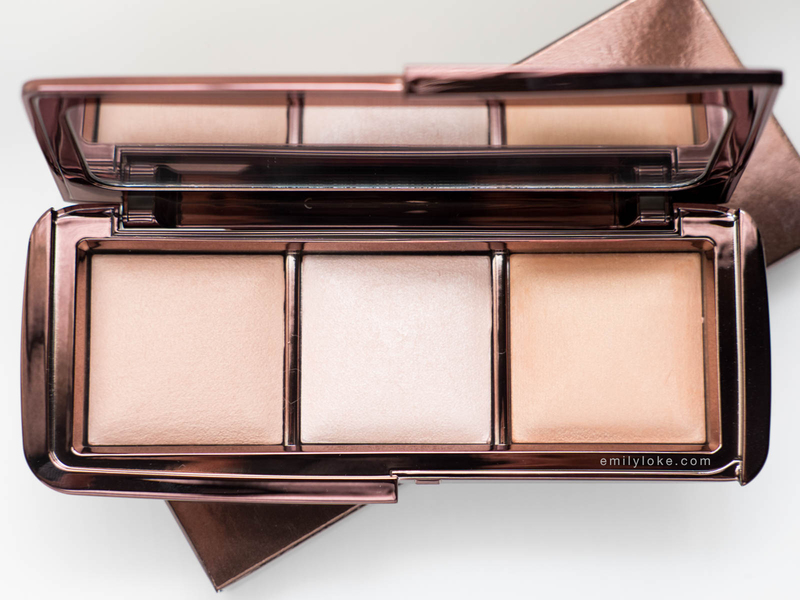 It’s technically two reviews in one, since I’ll be talking about the Hourglass Ambient Lighting Palette on a whole and then focusing separately on the highlighter shade. 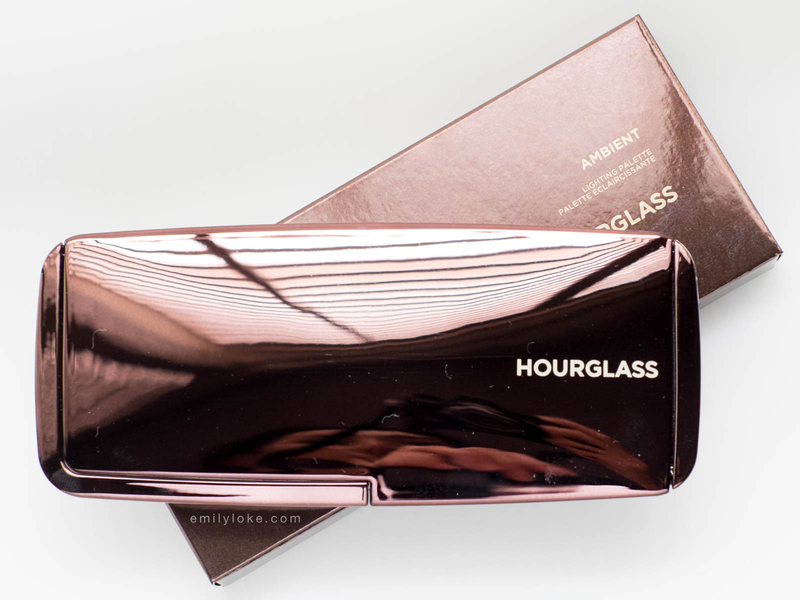 I’ve actually owned an Hourglass Ambient Lighting Palette for ages now, but it’s a custom one which I felt made it kind of irrelevant for a product review. While making my own palette was a really fun experience, I’ve gotta say the original shade combo is a little more well-rounded than what I put together (Ethereal, Mood and Dim Light). 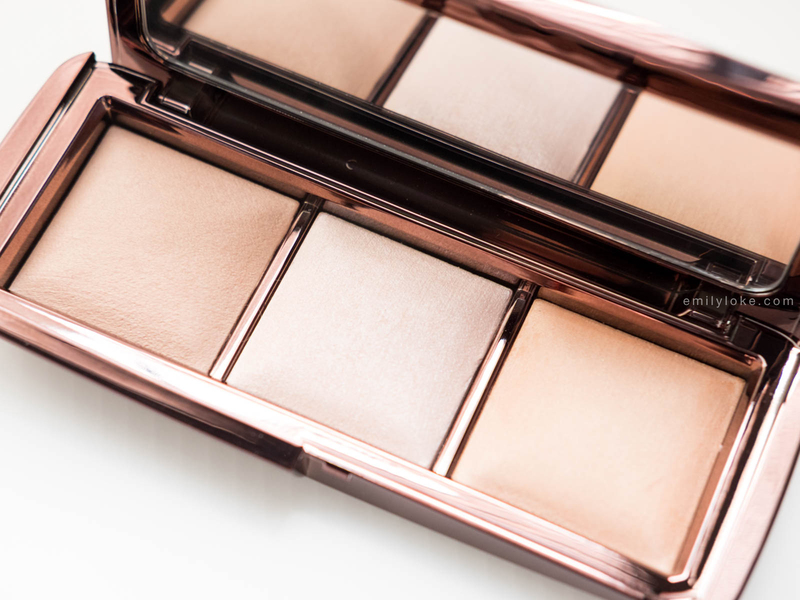 Hourglass’ Ambient Lighting Palette includes Dim Light, Incandescent Light and Radiant Light. 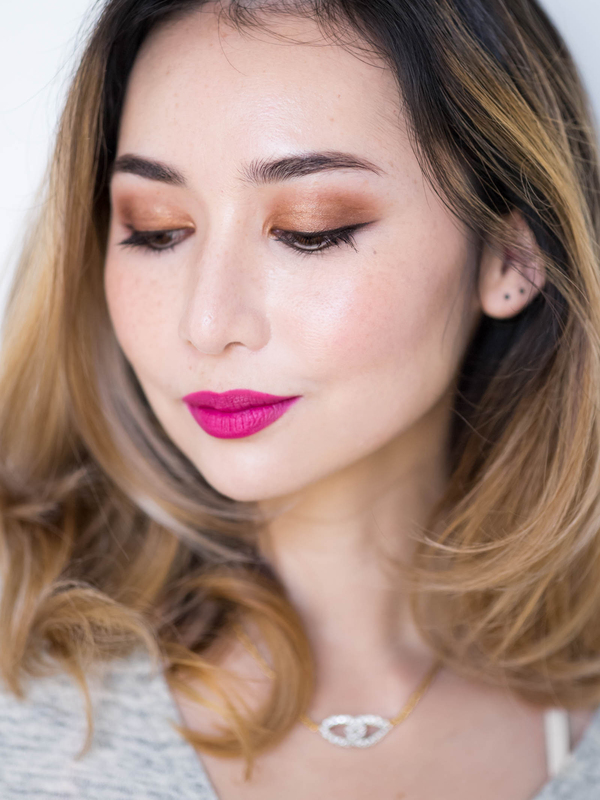 They are technically a finishing powder, highlighter and complexion warmer respectively, but the nice thing about this combination of shades is that they work on a really wide range of skin tones. 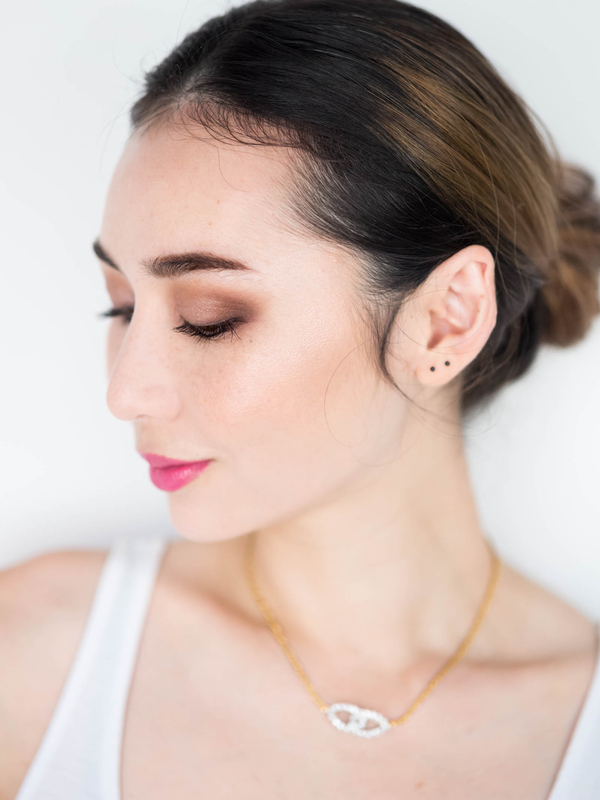 For example, on medium skin tones you could mix all three powders as an illuminating all-over colour and on deeper skin tones you could mix the first two as a highlight and use the third as a finishing powder. I’m very pale so my preferred way to use this palette is to use Dim and Radiant Light together as a bronzer/subtle contour shade with Incandescent Light worn separately (and heavily) as a highlighter. All the powders have a dry, velvety texture and go on sheer but can also be built up to a visible opacity quite easily. So if you’re using any of these as a finishing powder, my advice would be to use a fluffy brush and a light hand. 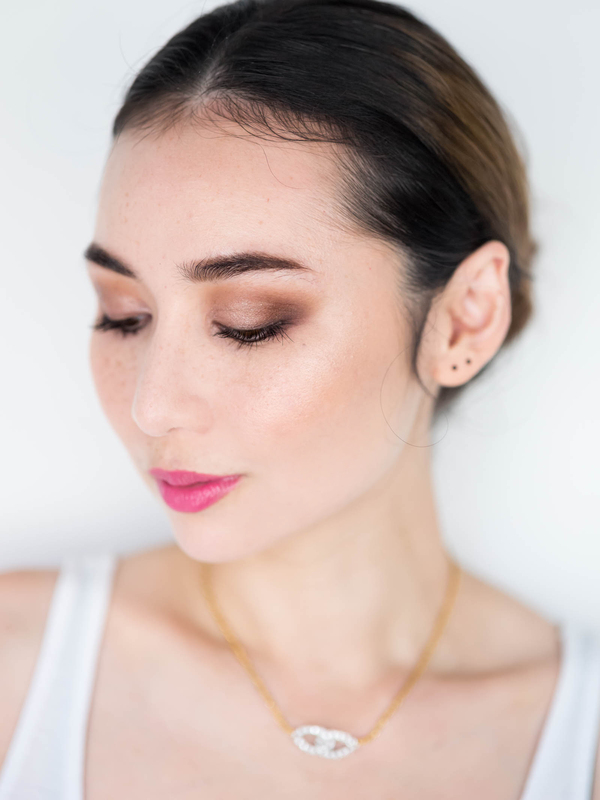 Hourglass Ambient Lighting Powders are known for having a subtle-but-highly-flattering effect on the skin, due in no small part to how finely milled the powders are. I’ve yet to see them look bad on anyone, which makes this a real crowd-pleaser of a makeup gift (remember this for when Christmas rolls around!) 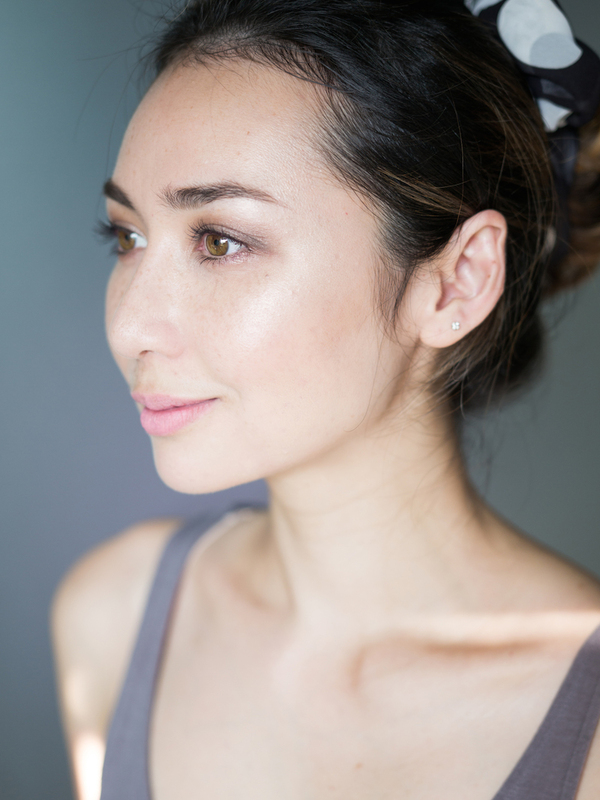 That said, if you have oily skin you may need to be careful about placement because these are illuminating and will enhance a natural sheen. I use my Ambient Lighting Powders primarily on my cheek/cheekbone area and only very lightly on the rest of my face. 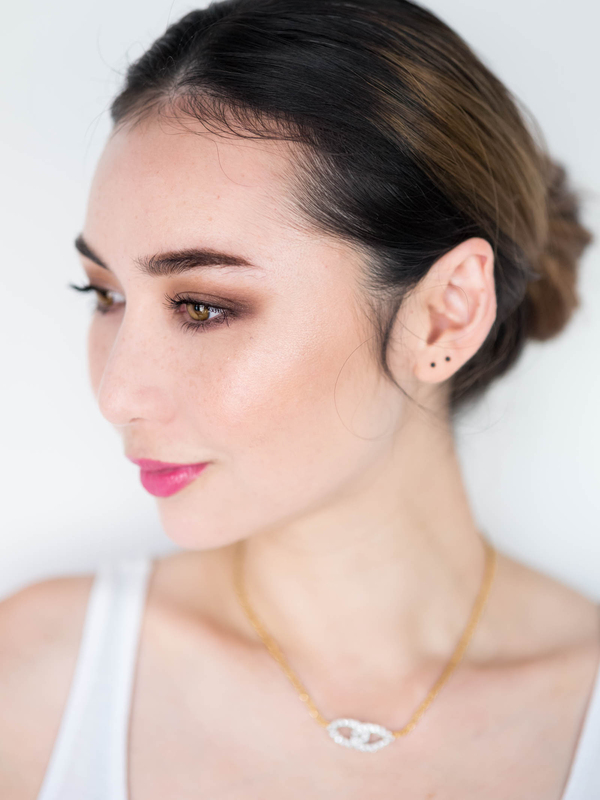 Incandescent Light is available on its own as part of Hourglass’ new Strobe Lighting Powders and is the palest of the 4 highlighter colours in that line. 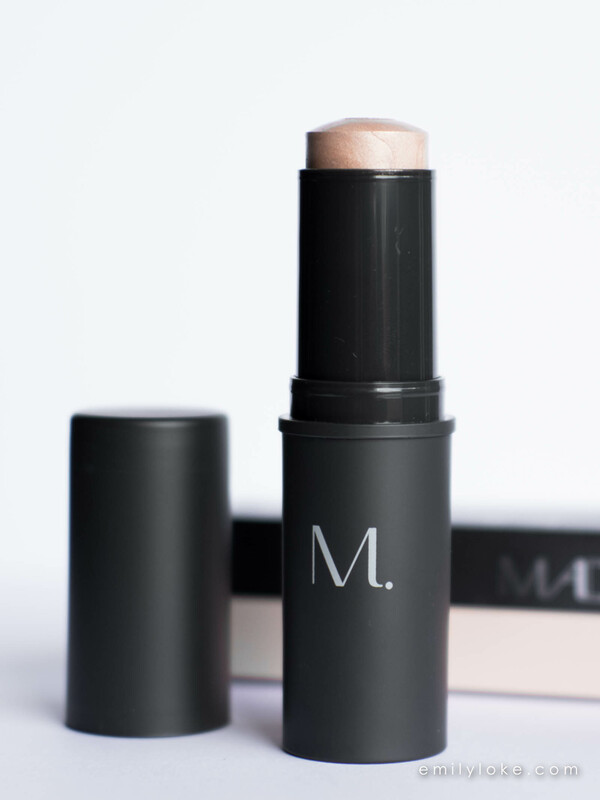 It’s a very pale pink and like Brilliant Light, has a whitish base that makes it stand out even on fair skin. As far as highlighters go, Incandescent is very matte. Rather than simply reflecting light, the inclusion of a white base colour allows it to highlight areas on one’s face without that metallic Tin Man effect. In my opinion this what makes it a true luxury product (in addition to its luxe packaging and texture) – it’s very easy to look polished with and very hard to overdo. Here are some swatches of it next to Brilliant Light (reviewed here), and alongside some other pink-based highlighters in my collection so you can see just how matte it is. The last three swatches in the photo are Anastasia Beverly Hills Starburst (from the Glow Kit in Gleam, reviewed here), the pink shade of MAC’s Minearlize Skinfinish in Otherearthly (reviewed here) and the highlighter from Make Up For Ever’s Pro Sculpting Duo in 01 Pink Beige (review to come). Personally I’d recommend buying the Ambient Lighting Palette rather than just a single of Incandescent Light because of the versatility that the palette affords, but if you’re in the market for a highlighter only then the single is technically a better value in terms of price per ounce/gram. I love the fact you swatched the individual colours and then all together. It is the review that made be buy it and the added versatility. I used them on my face and on my eyes. I also purchase ambient light in mood light and i use it as blush. love it. My skin is super dry and very fair with sun spots around my face and freckles. My skin is also red on the cheeks. Thank yo fora very thorough review.